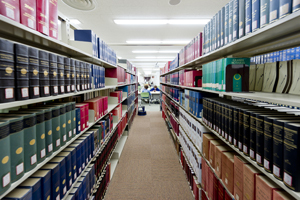 Japanese researchers develop a new approach for obtaining functional surfaces consisting of organized polymers. 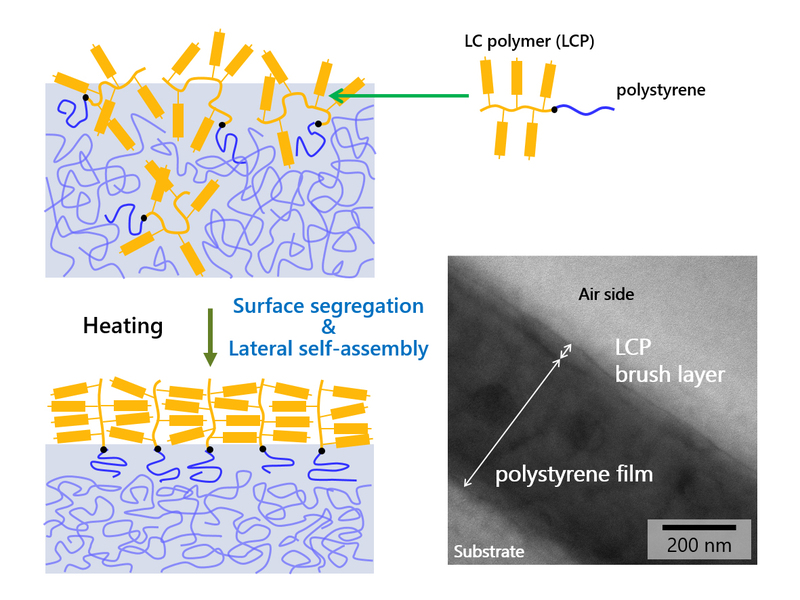 Caption: Schematic depiction of polymer brush formation through the surface segregation and lateral self-assembly of a block copolymer consisting of a liquid crystalline polymer (LCP) connected with polystyrene on a polystyrene base film. The photo displays a transmission electron microscopic (TEM) image showing the extended polymer brush layer formed on the air side of a polystyrene film. 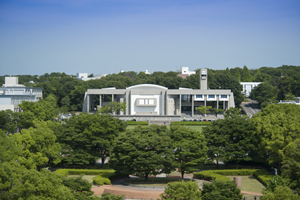 Nagoya, Japan - Polymer surface coatings are important in numerous applications for producing surfaces with desired properties such as wettability, low friction, and biocompatibility. Surfaces are usually modified with polymers through grafting approaches to form chemical bonds between the surface and polymer. The type of grafting approach can influence the ordering and, consequently, the properties of the polymer coating. For example, polymer brushes are polymers tethered vertically with respect to the underlying surface, and can display quite different properties to the equivalent polymer with random orientation. Polymer brushes are typically formed by polymerization initiated at surfaces. A team of Nagoya University researchers have developed a new strategy to obtain polymer brushes on surfaces using diblock copolymers consisting of two types of units that form segregated structures. "The formation of polymer brushes was driven by the ability of our copolymers to segregate and self-assemble on a base polymer surface when heated appropriately," corresponding author Shusaku Nagano says. The group first synthesized diblock copolymers containing polystyrene (PS) and poly(azobenzene) (PAz)-based units. 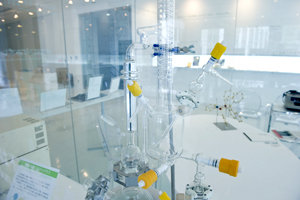 The PS and PAz units possessed different properties such as surface energy and flexibility. This caused the copolymers to segregate into their different blocks on PS substrate surfaces when annealed at a temperature higher than the glass transition temperature of PS. The segregation was confirmed by contact angle measurements, transmission electron microscopy, and X-ray photoelectron spectroscopy. The researchers found that the PAz units formed a "skin" on the PS surface. The thickness of the PAz skin layer depended on the ratio of the two types of polymer units in the copolymer. In the skin layer, the main chain of PAz was highly extended to form a polymer brush structure, which was attributed to the presence of the bulky azobenzene units of PAz. Ultraviolet-visible absorption measurements indicated that a PS substrate prevented aggregation of the diblock copolymer during annealing. The main chains of PAz were oriented horizontally in a film of the copolymer alone. In contrast, an underlying PS surface caused the main chains of PAz to orient vertically with respect to the surface. This is because the PS units of the diblock copolymer interacted with the underlying PS layer, resulting in formation of a surface layer of vertically oriented PAz units organized as densely packed polymer brushes. Formation of this structure was driven more by the lower surface tension of the PAz units than the PS ones, and the ability of the PAz units to self-assemble. The approach's advantages include easy controllability of brush thickness and structure by changing the number and/or type of units in the diblock copolymer and the ability to form polymer brushes on flexible substrates. "These organized polymer surfaces are stable in air and should be resistant to damage," lead author Koji Mukai explains. "A damaged surface should be able to self-heal simply by annealing because of the lateral mobility of the polystyrene anchoring units." Additionally, the photosensitive azobenzene units of the PAz brushes could be further aligned by exposure to light irradiation. This strategy can likely be extended to obtain functional surface coatings using the segregation and self-assembly of diblock copolymers to other polymer systems. Authors: Mr. Koji Mukai, Dr. Mitsuo Hara, Prof. Takahiro Seki, Department of Molecular Design and Engineering, Graduate School of Engineering, Nagoya University, and Associate Prof. Shusaku Nagano, Nagoya University Venture Business Laboratory. Azom.com (21/10/2016) "Researchers Develop New Strategy to Obtain Polymer Brushes on Surfaces Using Diblock Copolymers"
Azom.com (24/10/2016) "New Approach Helps Obtaining Functional Surfaces Consisting of Organized Polymers"
Funding: This work was supported by Japan Society for the Promotion of Science grant numbers JP15H01084, JP16H06355, and JP15K13784.